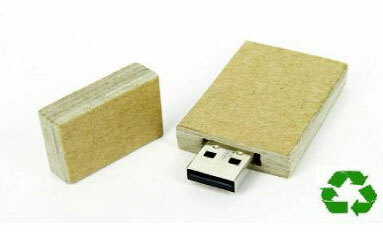 Environmentally Friendly Pen Drives NZ - Custom Branding. At present we are have only a small selection of eco friendly drives that are being present to the market, however we are working hard to bring you many more choices in products using recycled materials to represent a as smaller carbon footprint as possible. 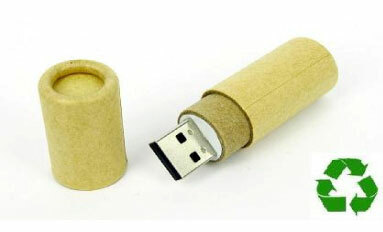 Please note that we have a 100 Unit minimum order for all Flash Drives.